Reader's corner: Does price-to-earnings ratio matter in an equity MF? The current financial year saw sizeable flows into the equity segment through new fund offers (NFOs). 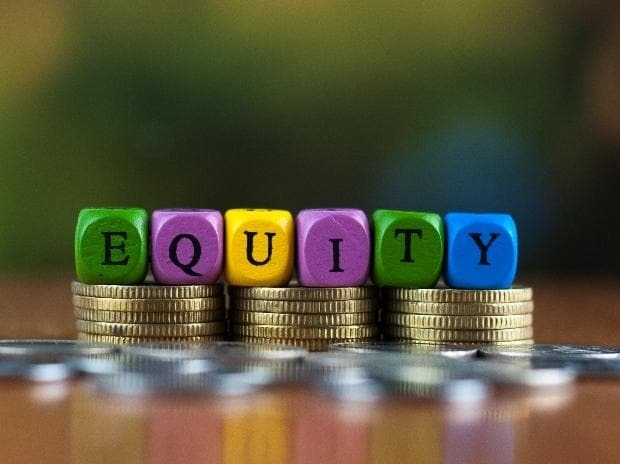 Equity NFOs garnered nearly Rs 10,000 crore through open-ended schemes in FY19 through 46 new launches, data from Value Research shows. 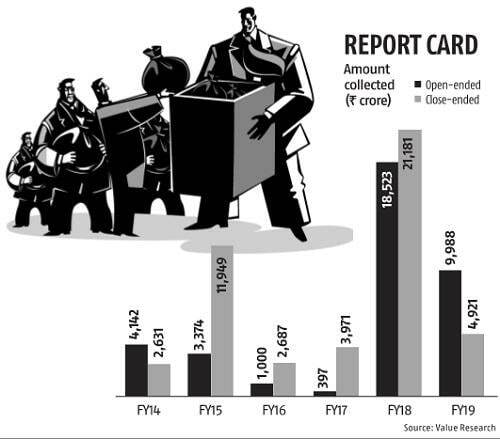 While the mop-up is better than any year from FY14 to FY17, it is a 46 per cent drop over the collections of Rs 18,500 crore in the previous fiscal. What needs to be borne in mind is that collections in FY18 were boosted by flows into Bharat-22 ETF. For closed-ended schemes, the collections amounted to Rs 4,921 crore in FY19 compared with Rs 21,181 crore in FY18.